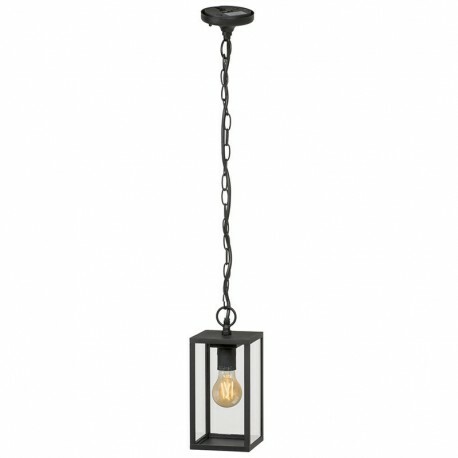 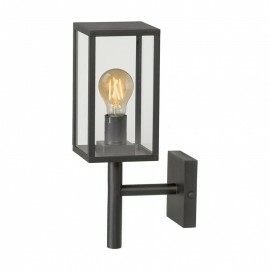 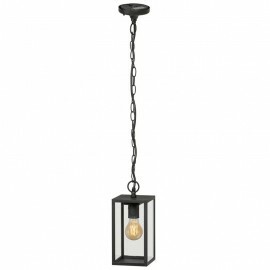 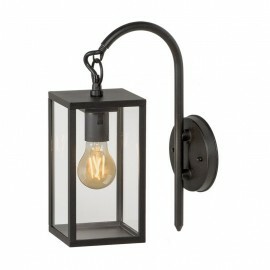 The Ardea 12v plug & play outdoor / garden ceiling pendant light is a great addition to the Techmar 'Garden Lights' range. 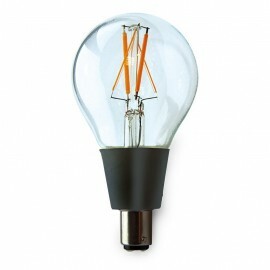 The contemporary design includes a 4W filament LED giving it a unique look. The Ardea pendant light has matching wall and post lights, giving you a great option to build a matching look and feel to your garden, decking and patio areas. 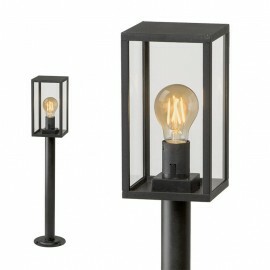 The Techmar 12V plug & play system is a simple garden lighting concept where lights can be simply plugged into a series of cables and splitters with preformed connectors. 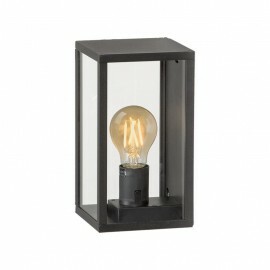 The mains cable is then simply plugged into a transformer which plugs into any outdoor socket using a standard 3 pin plug. 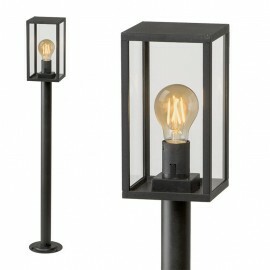 This system is extremely safe and can be installed by anyone without any electrical training or knowledge.